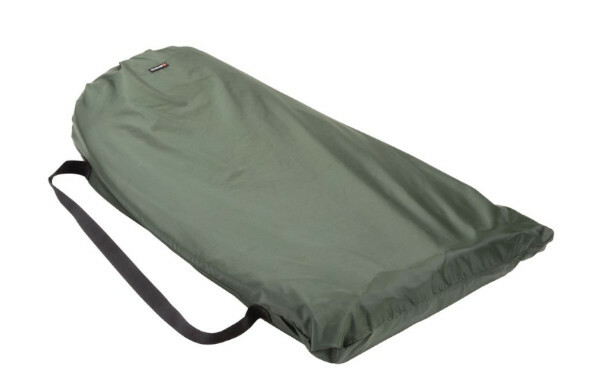 The X-Tra Protection Cradle XL is very practical but its main priority is fish safety. 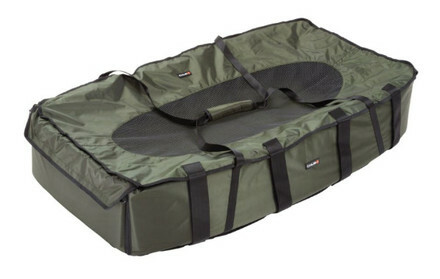 The improved extra stiff non-collapsible sides prevent the fish from escaping. 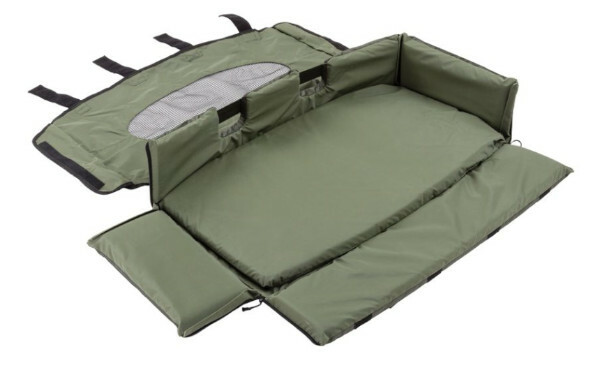 The cradle features an integrated knee pad to keep your knees dry. 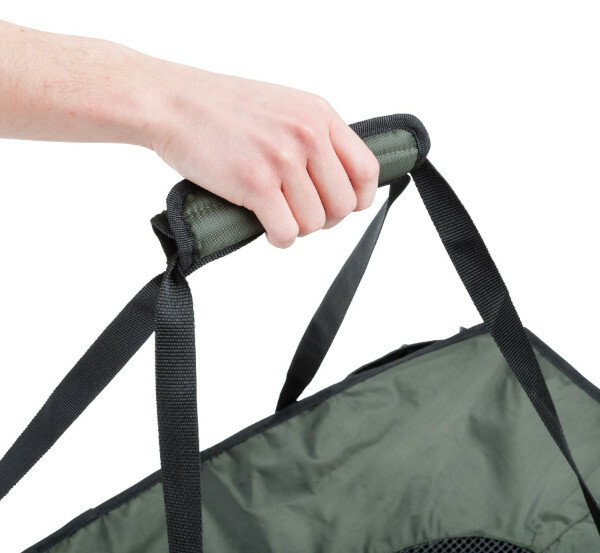 The sides are attached with Velcro which allows for a handy fold flat design. 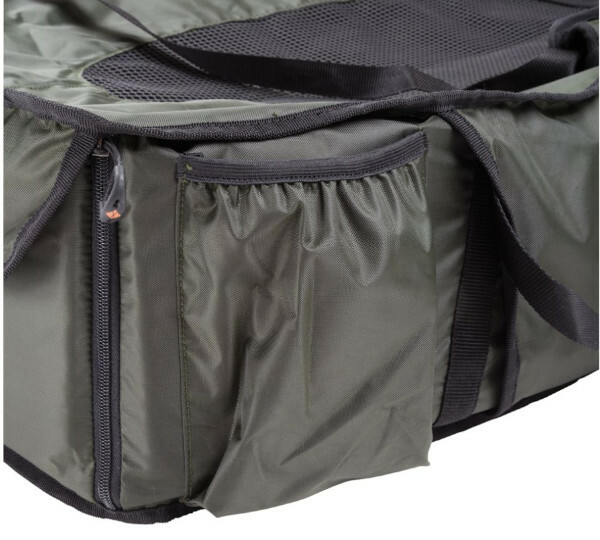 At the end of your session you can simply put the cradle in the waterproof bag which will ensure your car stays clean and dry. 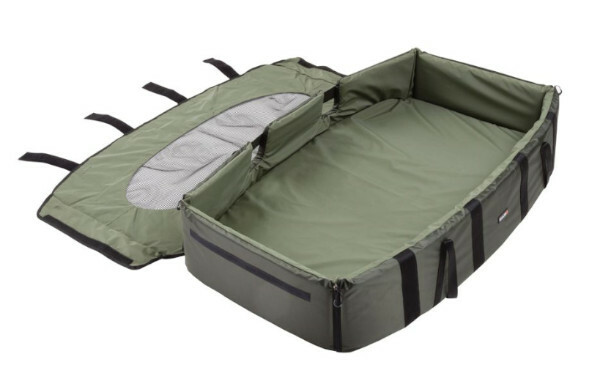 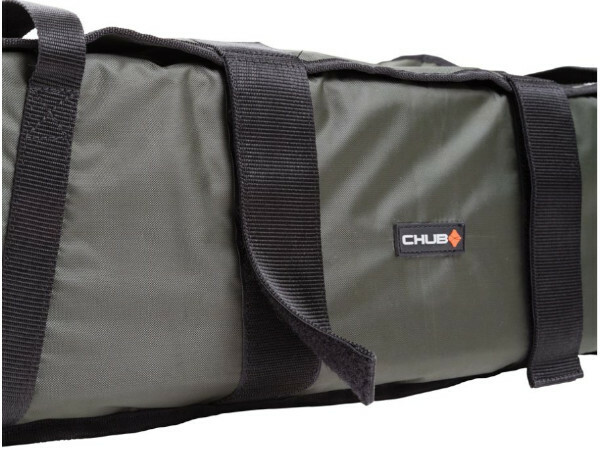 This XL version is perfect for the biggest carp.